The Perfect Book || Original Book Tag 💛 | A Book. A Thought. 10 April, 2019 9 April, 2019 / Sofii @ A Book. A Thought. What genre would your perfect book be? Because every story needs the perfect setting. I pick Aled from Radio Silence by Alice Oseman, I really feel that he’s so pure and sweet, I would totally date with him if he liked girls, I swear lol. I want to pick three this time, I’m going for the “love triangle”, and for the typical “amnesia” at the beginning of the book lol, I love that, and I like the trope when the “Master” sacrifices himself for his students. I take that one as a trope because I’ve already seen it several times. This cover is simply PERFECTION 😍 and you guys, the story takes place on an island, it’s everything I ever wanted!!!!!!! 💫 For the simple fact of seeing this book tag at this moment, you can consider yourself tagged!! What a neat idea! 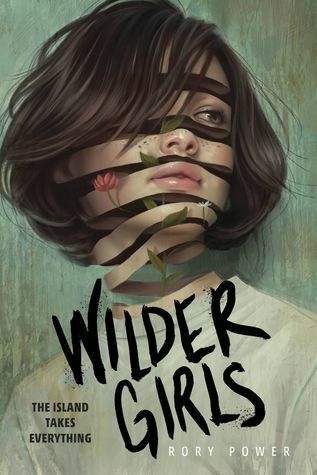 The Wilder Girls book cover is gorgeous! Loving this idea! Its going to be hard for me to not just pick the same books over and over, but i’ll try! What a great idea! I’d definitely do this tag! That is such a good idea, I loved reading your answers! The challenge is definitely not picking the same book twice 😂 I think I just might do this tag! OMG I literally thought of Lara Jean’s dad, though, to be honest, most parents in YA aren’t great, or just don’t appear much in the book at all, so there’s not that many good parents to choose from. YES DROGON! Love your answer Dragons because Dragons! This is a great book, I’m definitely going to do it! I love this. I might give it a go 😅 well done! 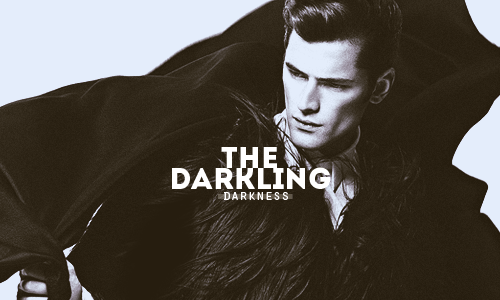 I totally agree with you on DARKLING! He’s the perfect Villain but yeah he definitely deserved better than that sad ending. Have you read King Of Scars yet? This is brilliant!! 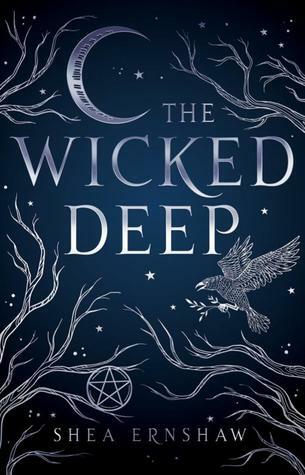 I’ve been looking for my next book tag…maybe I’ve just found it? Although not being able to repeat will kill me, haha! I loved this – your answers are great. Dragons all the way! I love this so much! I’m posting my answers next week ❤ Great original tag, love! I remember doing my first one last year and it was so much fun ! I stole your answer AND that same GIF for best friend — I just love Simon. We all need a Simon in our lives ❤ Lara Jean's father is a sweet heart! He's so caring and loves his girls unconditionally! Ooo and yes to dragons (copied the dragon answer too ha-ha). Beautiful post and well done! Such a great book tag!! 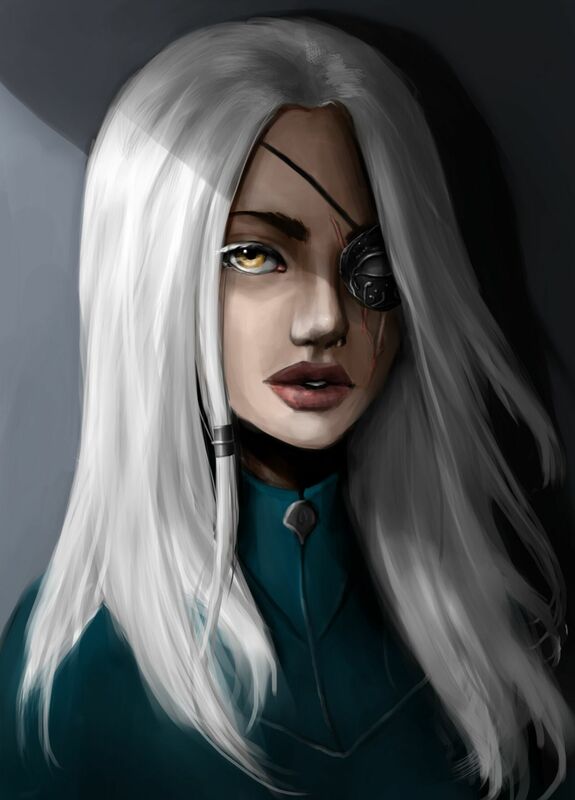 I just started the Grisha series and am completely smitten by the Darkling. I cannot wait to read the rest. 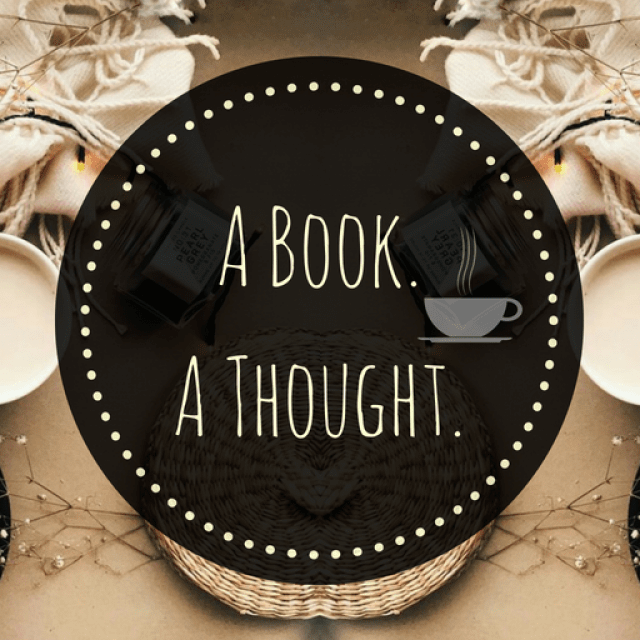 Pingback: Books I Want to Read But Don’t Want to Read || Book Tag 🍃 | A Book. A Thought. Great creative tag! I might give it a go next week. I’ll be sure to tag back. Dragons are the best! I can’t wait for Game of Thrones this weekend. I have always wanted to see more of the dragons but I know the story isn’t all about them so I’ll take what they give. I can not stand the love triangle trope, oh my gosh I tell you I feel it’s so tired. But I respect your interest in it. 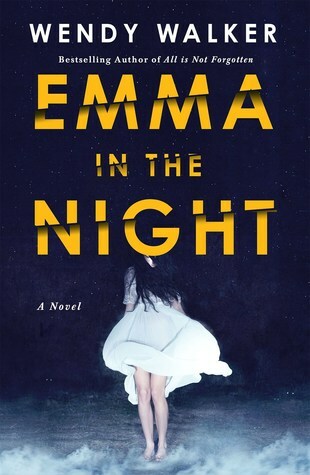 You’ve got me interested in Emma in the Night though I’ve never heard of it. I love a good twist! 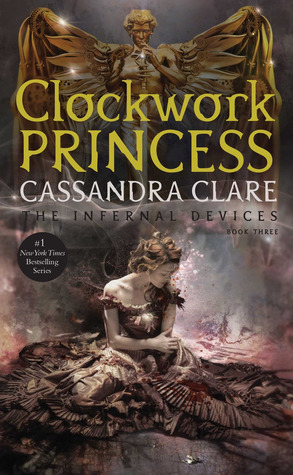 Only problem being now I’m going to be subconsciously trying to figure it out if I read the book. Lol. Thanks for this & Well done! This is a great tag and I’d really love to do it sometime!